Restructuring businesses is something that frequently hits the headlines when a business is bought or sold but it is not something that is often considered when there is a marital breakdown. 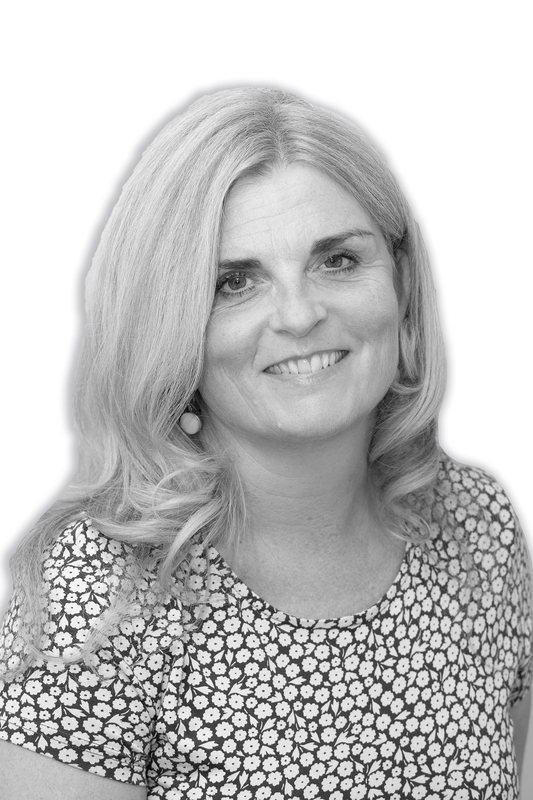 Sara Plant, Partner and divorce specialist at Peter Lynn & Partners commented, “A family enterprise can be established in many different ways and this will have a direct impact on how the business is dealt with during a marital breakdown. The family business is not shielded from the proceedings, even if one partner has nothing to do with the actual business”. Wife or husband is added as a director, so they can take a salary, even though they do not attend the business. Partner is given some shares, so that they can take dividends. Nia Godsmark, commercial law specialist commented, “Each of these scenarios could present a real headache when looking to split a family business. For a limited company where husband and wife or civil partners are involved in the business, having the positions documented correctly allows not only for the business to be managed through successful times, but also to deal with any future splits”. 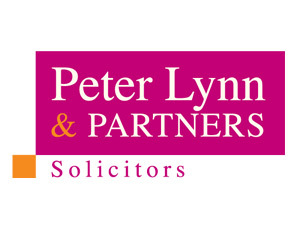 For expert advice that combines matrimonial advice with commercial law, contact Peter Lynn and Partners on 01792 450010.